Extra! Extra! Read all about it! POTUS has signed the “Foundations for Evidence-Based Policymaking Act of 2018” which included the ‘Open, Public, Electronic, and Necessary Government Data Act’. Open data, machine-readable formats, by default. With this law, it is now the responsibility for government agencies to make ALL non-sensitive data open in a machine-readable format. 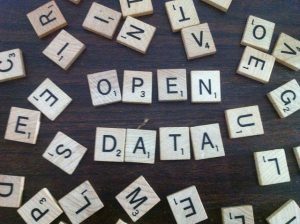 It is a huge win for the open data world. For more than three years, the Data Coalition has supported the efforts that led to this law and its passing. The data shall be published on an annual basis at the least. And, government agencies have one year to ensure activities meet the requirements. Let’s celebrate the government taking one giant step toward a more transparent future.